2015 marks the first year the ABPMR has released questions from its examination item banks in our 68-year history. 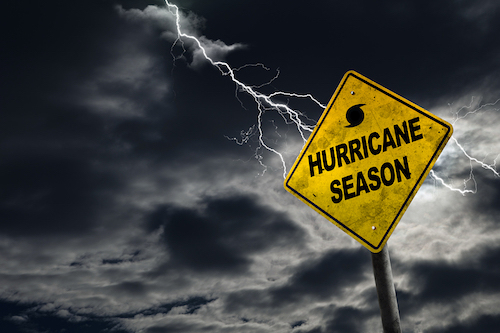 In June, the PMR100 was released as a tool for residents to study for the Part I Certification Examination; then, in September, the MOC100 followed — this resource is intended to help diplomates study for their Maintenance of Certification (MOC) Examination. 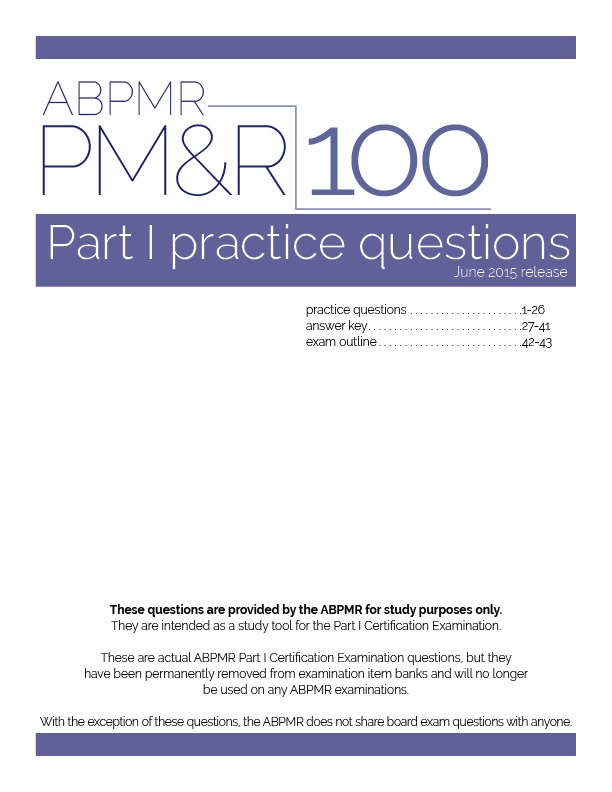 Both sets of practice questions are available as free downloads on the ABPMR website. Examination items are expensive to generate and maintain. So why release questions now? It's part of ABPMR's efforts to respond to diplomate feedback. "One of the key messages we received from last year's MOC Survey was that our diplomates are looking for more resources to study for our exams," says Jill Hallman, ABPMR Administrator. "We hope that offering this resource free of charge will help candidates prepare." Some candidates have asked how current the practice questions are, or how to use them. 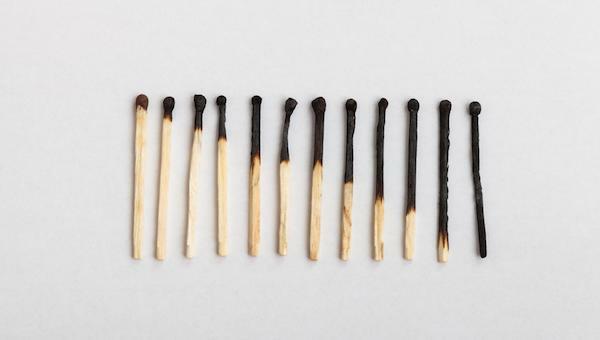 Taken as a whole, the 100 items are designed to be representative of the content weights and overall difficulty level of their respective examinations. When preparing for an exam, we recommend you quiz yourself using the questions, track your weaker content areas, and focus additional study time on those topics. The ABPMR PMR100 and MOC100 questions have now been permanently removed from the item bank and will not be used on any future ABPMR examinations.